There are a bunch of things happening in Pikeville and the Tour Pikeville County website has a great calendar that keeps them listed for you. If you live in the Pikeville area or if you are planning a visit, this website is a huge help. A lot of folks forget that even in they are local, the tourism organizations are for them as well! Concerts, theatre performances, fairs, and more. Also, they have resources on the site to fin out about the history of the area or get an idea of all of the year-round things to do. 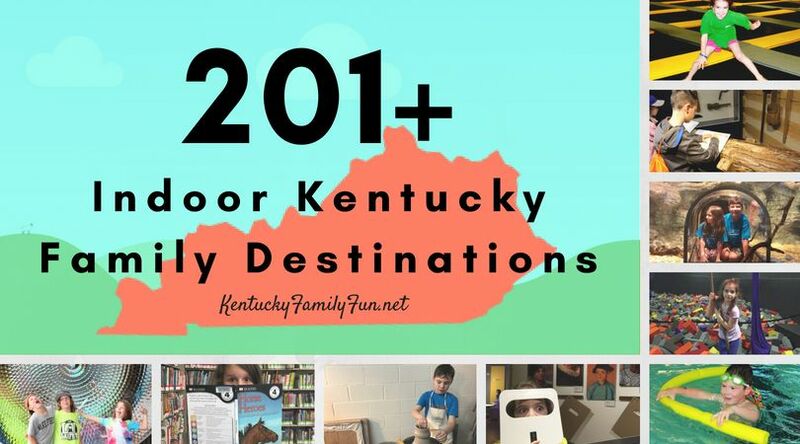 Here's a video from their YouTube channel that might inspire you to tour the Pikeville area!